Each DNA product is carefully formulated and handmade in small batches. We strive to make you the best and safe beauty products possible. DNA Naked Collection lip gloss glides on your lips with gorgeous color, and leaves a shiny finish. The lip gloss has a light berry fragrance, and keeps your lips feeling moisturized. It comes in a sleek clear case with a black top. 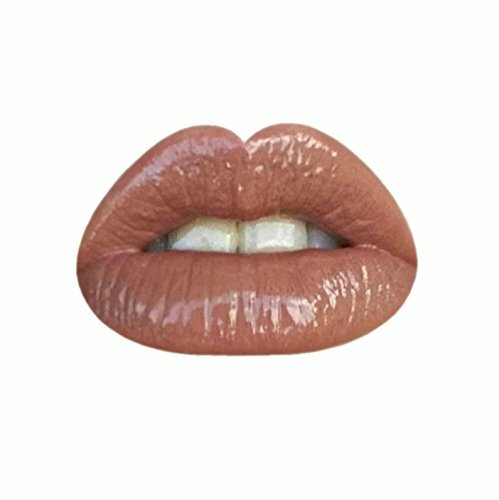 Our lip glosses are 100% VEGAN. All of our products are gluten free and cruelty free! Please note: All photos shown are of our lip products. Color may vary slightly depending on your skin and lip shade and/or your monitor's color setting. If you have any questions about this product by Makeup By DNA, contact us by completing and submitting the form below. If you are looking for a specif part number, please include it with your message.